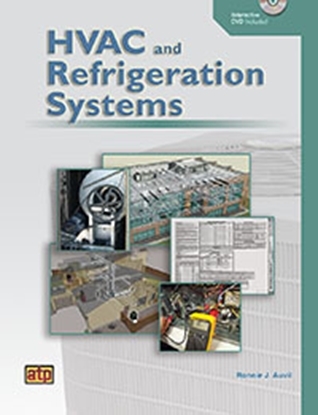 A complete toolkit for the troubleshooting of HVAC systems includes two meters for making all critical voltage, current and temperature measurements. Also includes quality heavy-duty large durable nylon tool bag featuring 18 pockets of every conceivable size. It is designed with an open top for ease of access and triple-bottom construction and sturdy handles. Special Offer - SAVE $30 off the normal price! ND-3 Nut Drivers 3/16". 1/4", 5/16"
2 YEAR WARRANTY ON ANY TOOL IN THIS KIT. 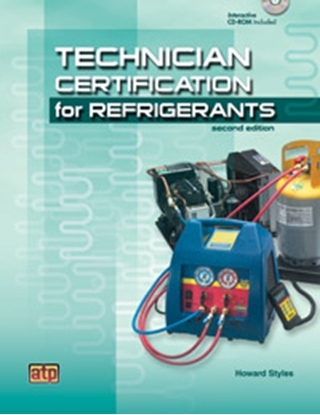 How do I order the HVAC Technician Master Tool Kit? 2. Call us at (800) 321-2155 and ask for 02-721. Order your HVAC Technician Master Tool Kit today!